A craggy apple tree anchored my back yard growing up. Each fall my family would pick the sweet-tart fruit and make lods of applesauce, apple butter, and apple crisp. 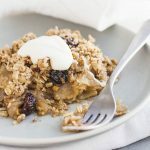 This crumble is a wholesome version of the traditional recipe I grew up on, taken to new heights. Tangy, caramelly apples are punctuated with dark cherries and topped with crunchy pecans and oats. It’s naturally vegan and gluten-free, by the way of coconut oil and oat flour, and has significantly less sugar than my family recipe without losing any flavor. If time allows, use homemade crème fraîche for a creamy maple topping: it’s simple to pull together and out-of-this-world good. GF* For gluten-free, use gluten-free oats. V* For vegan, top with coconut whipped cream. 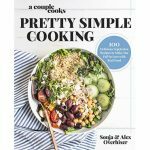 Excerpted from A Couple Cooks | Pretty Simple Cooking: 100 Delicious Vegetarian Recipes to Make You Fall in Love with Real Food by Sonja and Alex Overhiser. Copyright © 2018. 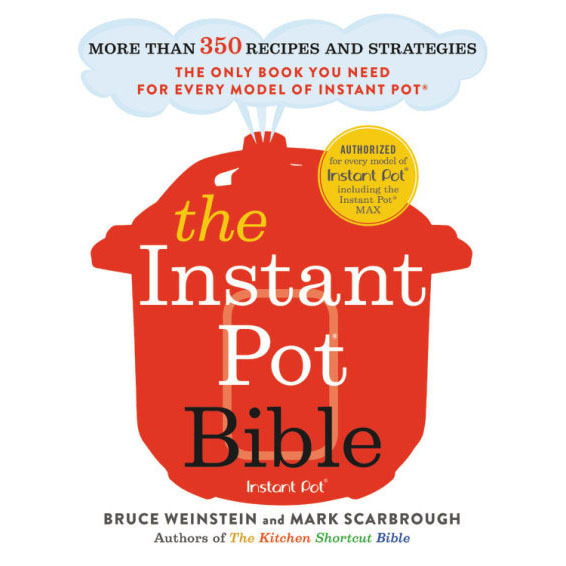 Available from Da Capo Lifelong Books, an imprint of Perseus Books, LLC, a subsidiary of Hachette Book Group, Inc.
Make the filling: Peel the apples and thinly slice them. In a medium bowl, stir together apples, lemon zest, brown sugar, cinnamon, cardamom, cherries, and cornstarch. Make the crumble: If necessary, make the oat flour by blending 1 cup rolled oats in a food processor or high speed blender until finely ground. In a medium bowl, combine the oat flour, rolled oats, kosher salt, and pecans. Cut in the coconut oil using a pastry blender, then add the maple syrup and mix until well combined. Bake the crumble: Place the filling into a 9 x 9-inch baking dish, then spread the crumble over the top. Bake until golden brown, 50 to 55 minutes. Make the topping: While the crumble bakes, mix together the crème fraiche and maple syrup, or make the coconut whipped cream. 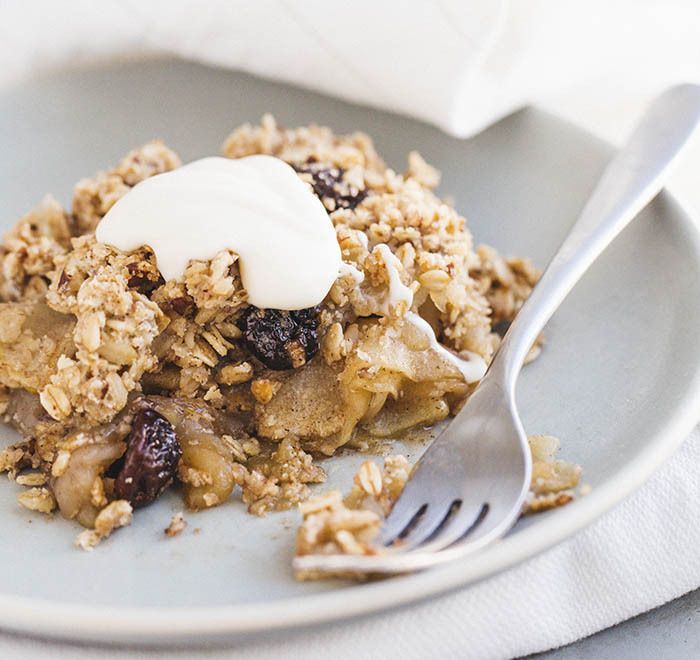 To serve, top the warm crumble with maple creme fraiche or coconut whipped cream.